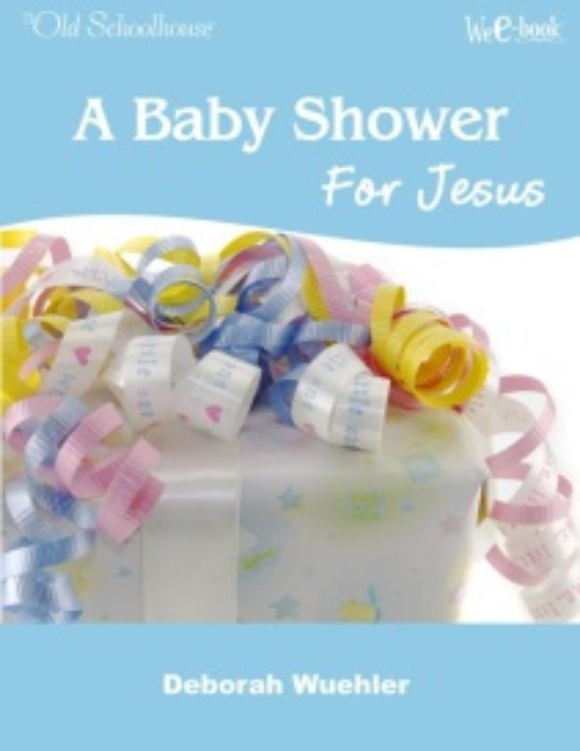 Are you a weary mama, or looking for a little encouragement? 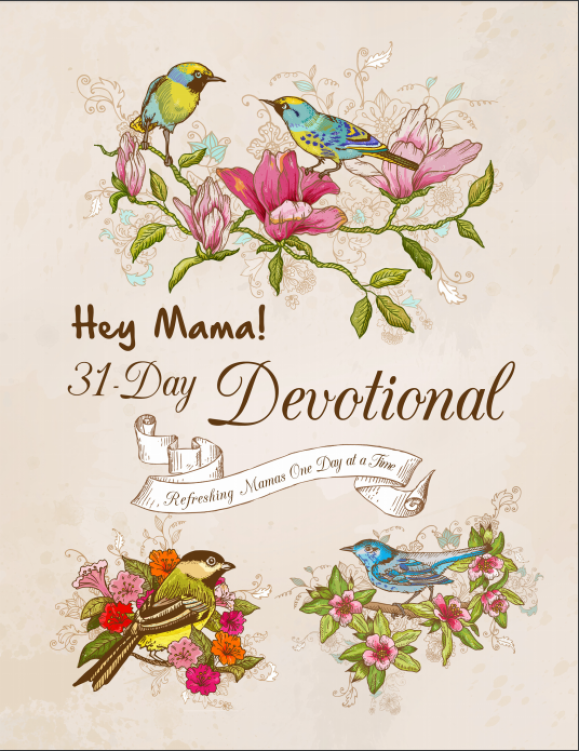 This 31-day devotional will help you to stop and gain a little perspective as you hang out with Gena Suarez, publisher of The Old Schoolhouse® Magazine (TOS). Are there moments when you could you use just a little encouragement? Don’t you love it when you realize that there are others who experience the same issues you do? 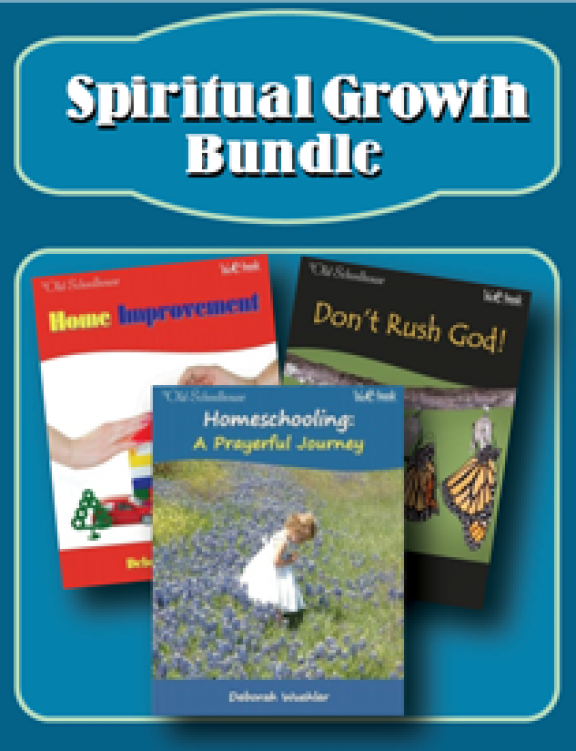 Glean wisdom and refreshment from another Christian homeschooling mom! 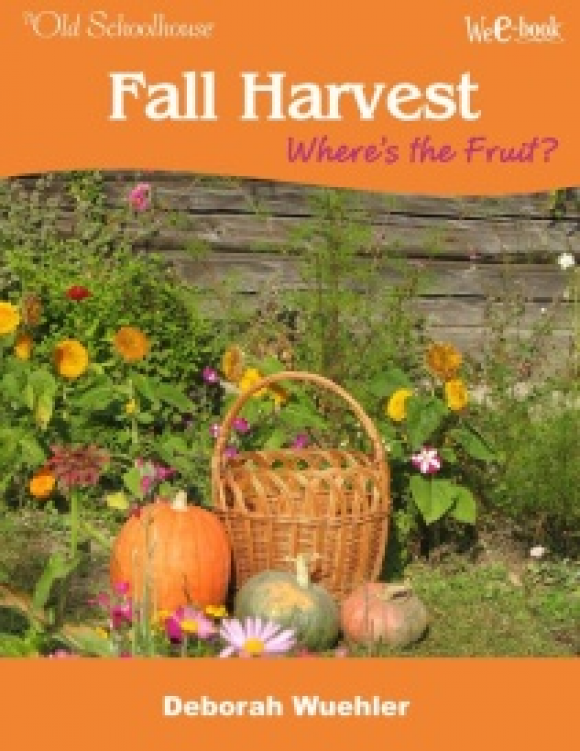 Have you struggled with feelings of discontent? Disappointment? Discouragement? Do you desire true contentment? You are not alone! 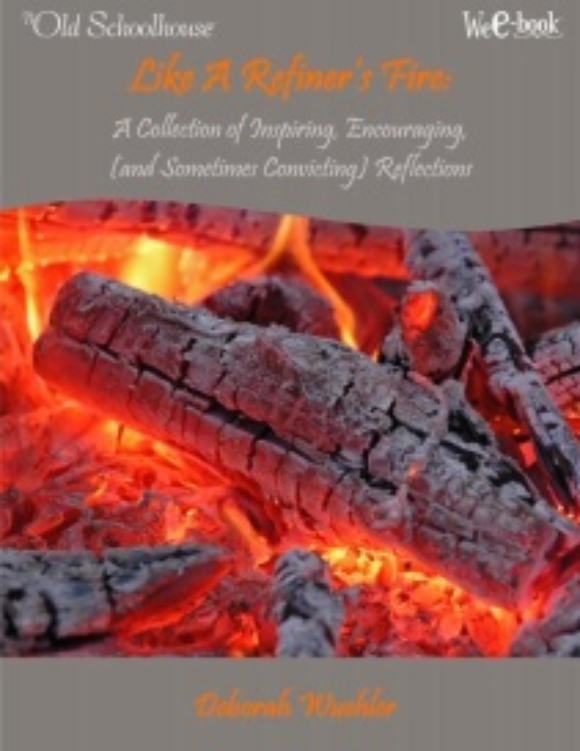 Be encouraged by this WeE-Book! Does time really fly? When you look back, what do you see? Do you ever wish you could write your own story a little differently? 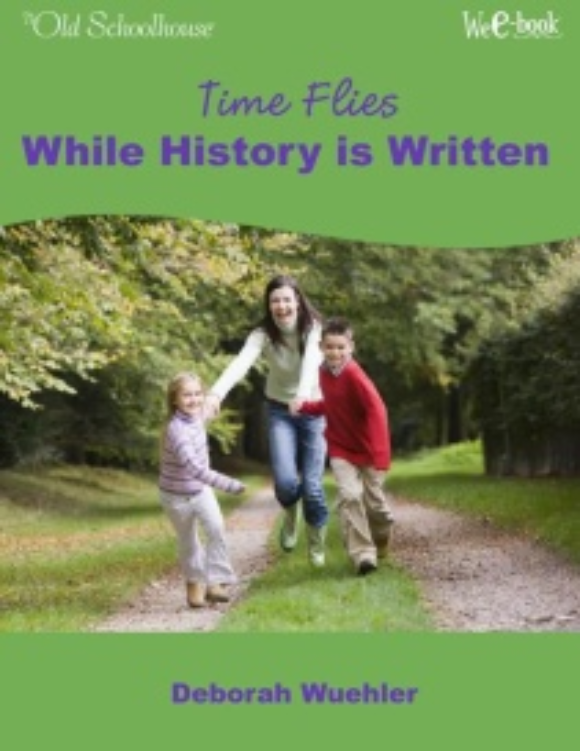 Be encouraged by and learn from this homeschool mom who openly shares her heart and reflects on the past . . .